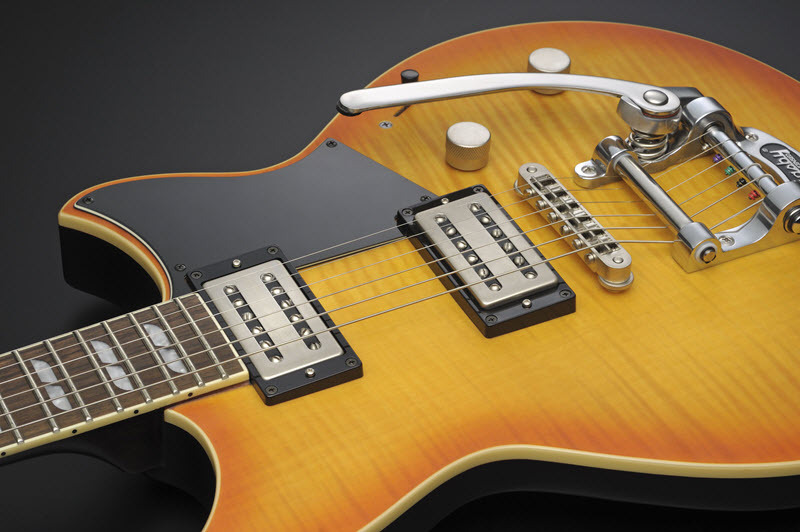 Explore the wide range of tonalities offered by these custom designed guitar pickups. You may already know that Revstar guitars are available in a variety of great-looking finishes, including seven new colors introduced at the 2018 NAMM show. But what you may not know is that they also offer several different pickup types. Our development engineers carefully tested dozens of variations, with the goal of creating the perfect tone for each of the eight Revstar models. And while these pickups are all fairly standard sizes and have classic specifications, don’t let that fool you: they are each designed and custom wound to perfectly match the character of each guitar. 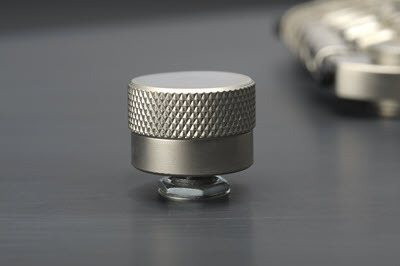 — Magnet types are either ceramic or Alnico. 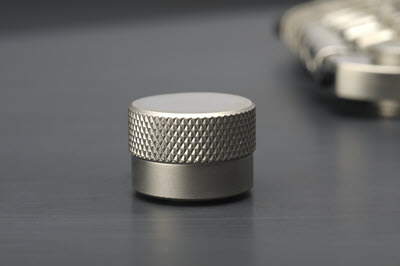 Ceramic magnets are generally very hot, delivering high output and bright, punchy sounds. Classic Alnico magnets offer a very warm, vintage-style tone. — Wire coatings. 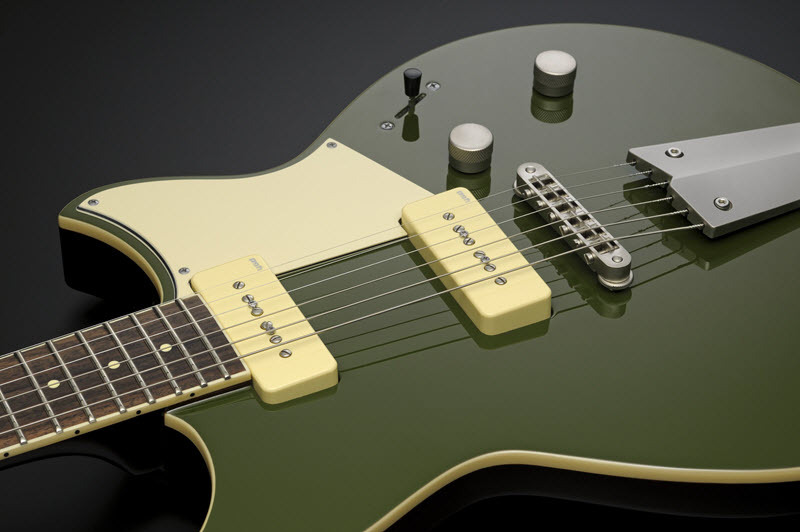 There are three different wire coatings in Revstar pickups: Plain enamel, known for a dark and very focused tone; heavy Formvar coating, which is balanced, super smooth and warm … though at times can be a touch too bright; and polyurethane, used in some of the designs for a warmer, more open tonality. — Baseplates. This component is often overlooked when scoping pickups, but they can make a huge difference sonically. For instance, brass plates have a much brighter tone than German silver ones. 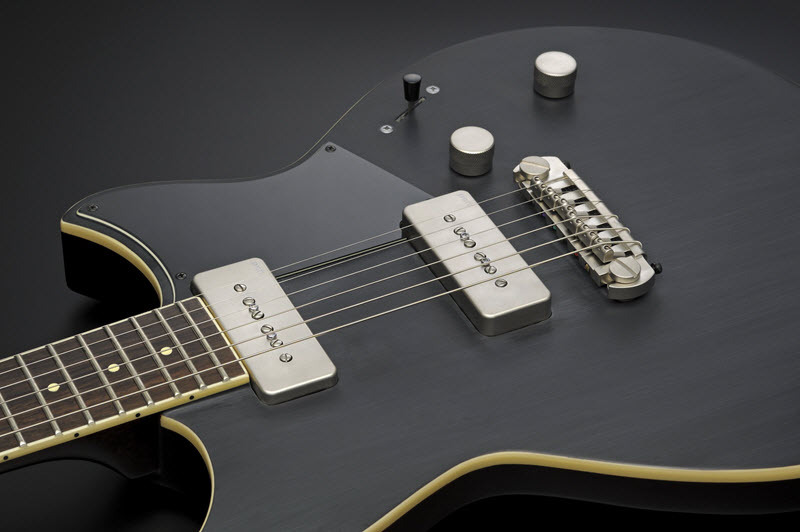 Guitars that are overly bright can therefore benefit from pickups with a German silver baseplate to warm up the sound and create some balance. 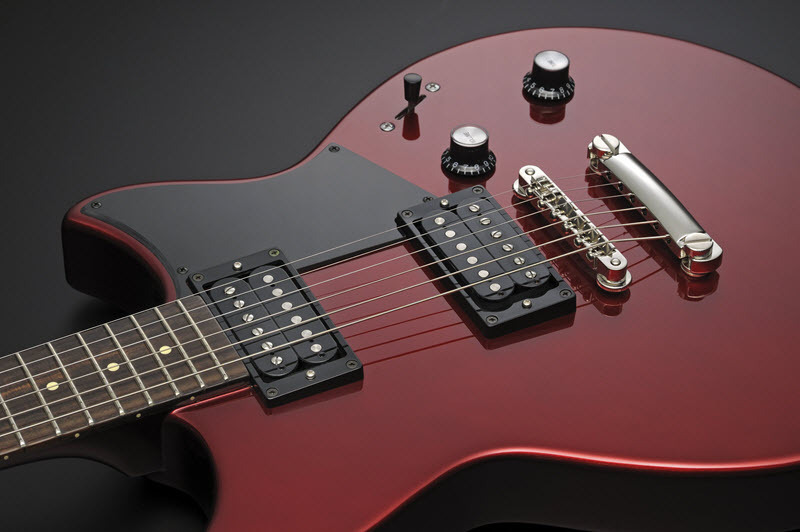 The RS420 features YGD VH3 humbuckers. This design is custom-wound, with Alnico 5 magnets and German silver plates, which gives you a versatile and impactful medium output tone with true character. The RS502 and RS502T models come with YGD V5 P90s. These are custom wound P90-style pickups with Alnico 5 magnets, German silver baseplates and plain enamel wire for a rich and focused tone. They have a moderately high output, with a DCR (short for “DC Resistance,” a measurement of pickup output) of 9.3k and 8.3k (for the 502 and 502T, respectively), which is very similar to a humbucker. 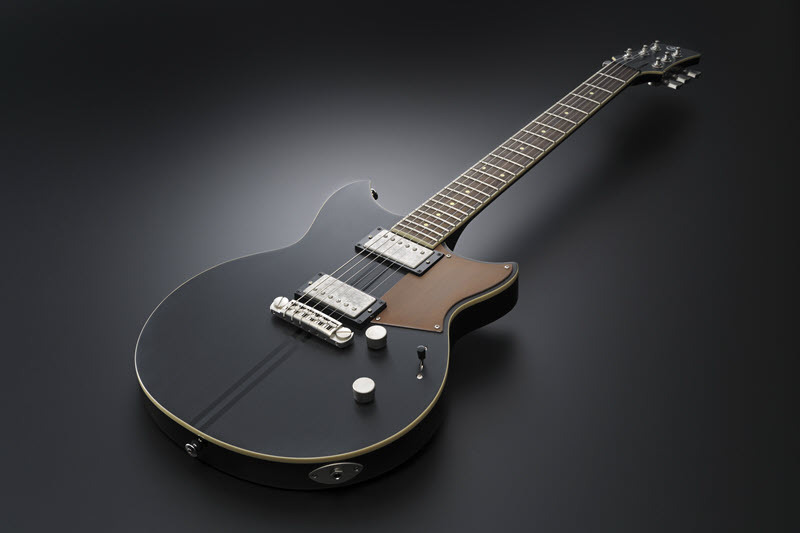 RS720 Revstars feature YGD V5 custom pickups. These are unique Filtertron-style humbuckers with Alnico 5 magnets, under-wound polyurethane wire and brass baseplates for an ideal balance of warmth and brightness. With a low output DCR (4.3k [neck] / 4.9k [bridge]), these yield super clean, clear and shimmering tones on low-gain sounds, contrasted with dirty and raw tones on high-gain sounds. Unmistakably classic, but completely different — with character by the bucketload. The RS620/820 YGD V5 humbuckers are rooted in tradition, but with a modern design. Constructed with Alnico 5 magnets, German silver baseplates and heavy Formvar wire for rich, open, balanced vintage/modern tones, they offer a DCR of 8.3k (neck) and 8.8k (bridge). Educated players love the sound and versatility of this humbucker because it delivers outstanding clarity at any gain level — especially useful in the gigging domain. The RSP20CR YGD V7 humbuckers also feature Alnico 5 magnets, German silver baseplates and heavy Formvar wire, but this pickup is voiced for a slightly more dynamic, articulate tone. The DCR measurement here is around 8.4k (neck) and 8.8k (bridge), resulting in the perfect balance between gain and clarity. 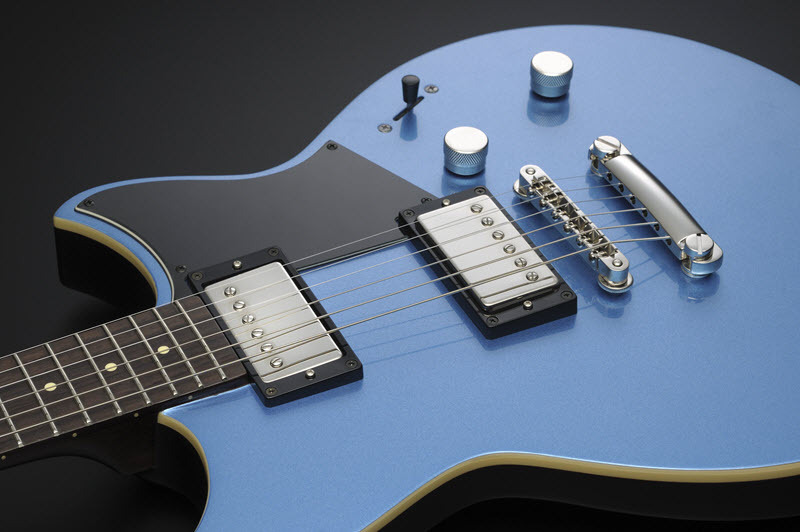 A new feature developed specifically to complement Revstar pickups is the “Dry Switch.” Using a familiar push/pull tone pot, this is a passive circuit designed to filter out low frequencies and give your guitar the punch and clarity of a single coil pickup, but without the hum and hollow tone often associated with split humbucking pickups. 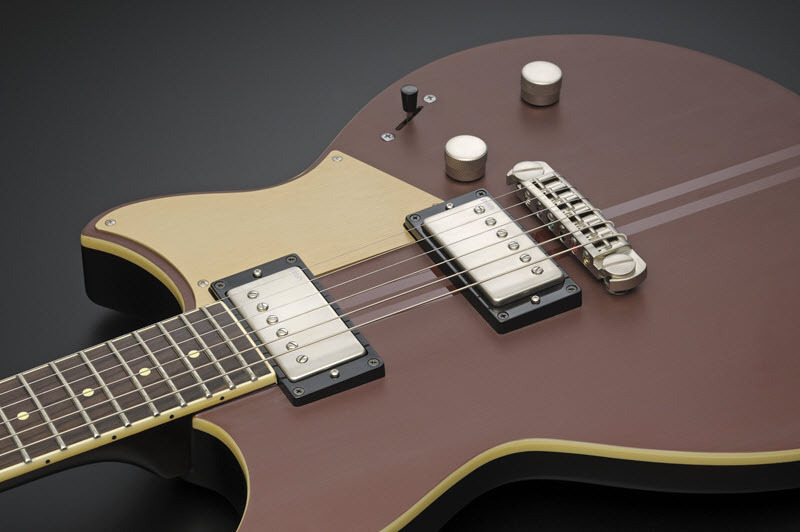 The Dry Switch works on both humbuckers and P90s for a unique tonal experience. 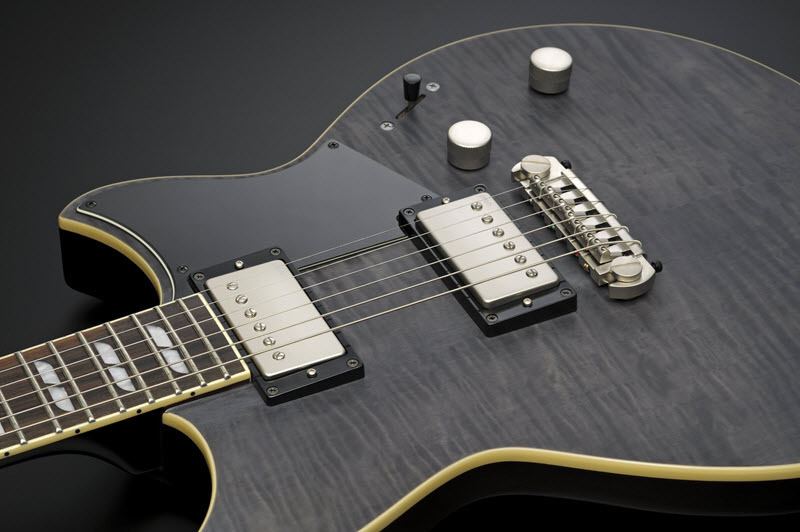 Click here for more information about Revstar guitars. Want to know more about the history of guitar pickups? Click here. Armando Vega was born in Chicago, raised in Houston and has lived in Southern California since the early '90s. 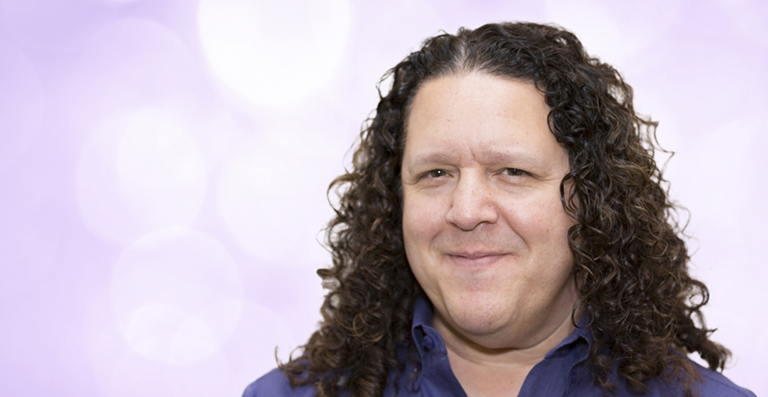 By day, he is a mild mannered law-abiding citizen who used to handle marketing development for Yamaha Guitars. By night, he sings and plays guitar for the bands "PsychicMafia" and "Metal101." Armando has a career that spans two decades, plus five internationally released albums and countless miles of roadwork from Southern California through Europe, including performances in South America. He usually spends his leisure time vacationing in the great outdoors or enjoying a movie with his wife and teenage daughter.